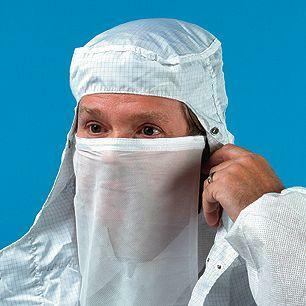 We provide launderable cleanroom apparel in a variety of materials and configurations. 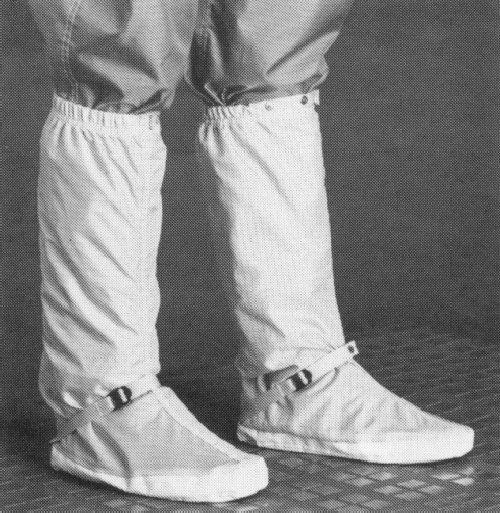 These reusable garments reduce cost, provide comfort & durability, and are available in designs to meet most cleanroom applications, including static safety and Class 10 particle requirements. Reusable garments are also available in electro-static dissipative ChemStat® 909A - protects against ESD. 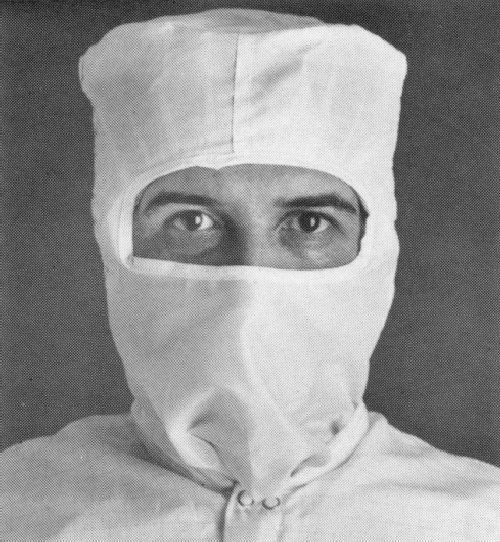 Our line of launderable garments includes but is not limited to aprons, coveralls, lab coats, boot covers, shoe covers, face veils, and hoods. Browse the categories below to learn more about each. Contact us on how to achieve USP 797 compliance. 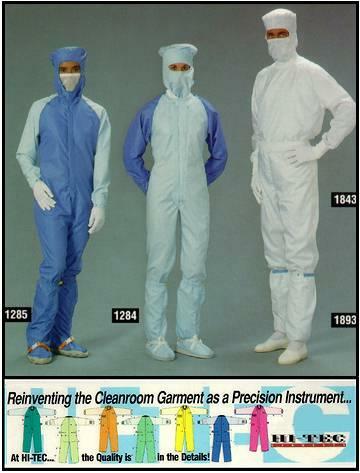 CleanroomSupply's launderable coveralls provide an adjustable fit that permits users to be comfortable while maintaining a clean environment. Call us at 888-270-0458 for product information, availability and pricing. Or simply Contact CleanroomSupply to let us know your specific requirements. We will promptly respond to your request. Our hoods come in tafetta, Maxima ESD, or C3 material, as well as a variety of sizes and styles including eyes only or open face models. 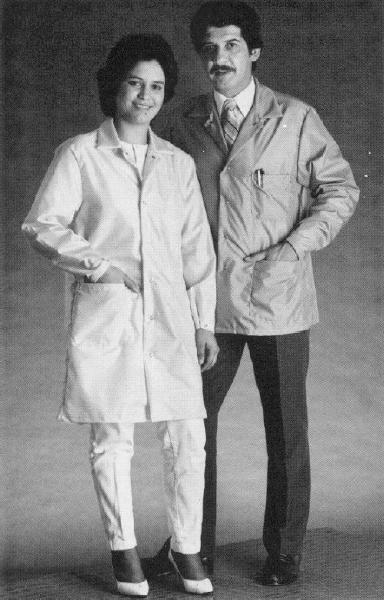 We offer a series of lab coats constructed from knitted polyester, poly-cotton-nylon blends, C3, Maxima ESD, or other lightweight fabrics.